Songs of Eli, has been peppering Midwest radio stations with their light-at-the-end-of-the-tunnel anthems. Front man, Eli, and brothers, Andre and Vadim, started as a church band-turned-rock band. 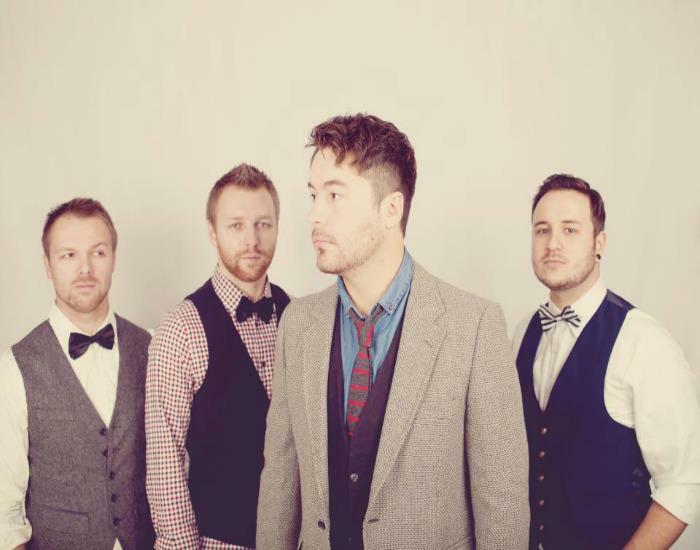 Songs of Eli became a four-piece in winter, 2012, with the addition of Paul. Their single, “Brace yourself”, reminiscent of a romantic film, tells the story of a couple from the beginning of their relationship to their old age. It gives the listener redemption in external conflict, while their rock single, “Save me”, reflects internal conflict. 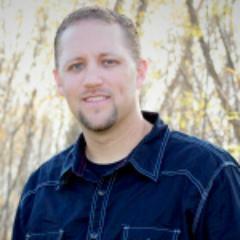 Jon Sanders is the Senior Pastor at Rescue Church in Flandreau, South Dakota. Jon felt the call to lead people to Christ and to preach the Gospel in junior high school. God’s call to ministry persisted, and in the summer of 2002 Jon told God he would go wherever He wanted. God began to open doors for Jon and he left his job as a career firefighter to planted the Bible Baptist Church in Flandreau, South Dakota. In 2008 the name of the Church was changed to Rescue Church, which was a natural fit for a pastor with a background in firefighting. Today the Rescue Church has an online campus and satellite churches in Coleman, South Dakota, Deeside, Jamaica, and a new satellite opening in Garretson, South Dakota this fall. Pastor Jon is married to Jessica, and they have three children, Justin, Jennifer, and James. He enjoys hunting, fishing, and watching the Minnesota Vikings lose in his free time. Tajuan Jackson was born and raised in Long Beach, California. He accepted Christ into his life and was baptized at the age of 5. 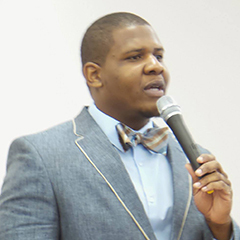 God placed a desire in his heart to preach the Gospel of Jesus Christ at an early age and at the age of 17 Tajuan began to preach the gospel at Little Zion Missionary Baptist Church where he served as Youth Pastor. Pastor Jackson earned a Bachelors Degree in Religion at Northwestern College and a Master of Divinity degree at Sioux Falls Seminary. Today Pastor Jackson serves as Senior Pastor of Friendship Baptist Church where he is known for his passionate and energetic style of preaching.